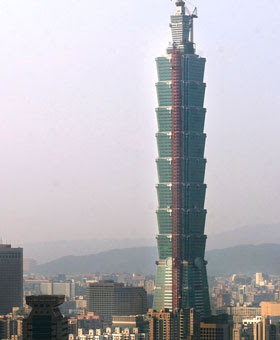 The world’s tallest building (soon to be overtaken by the Burj Dubai), the Taipei 101 has two express elevators that together hold the all-time record for speed. Time to the 87th floor observation deck: 37 seconds. Still under construction, the Burj will become the tallest freestanding structure in the world when it’s completed in 2008. 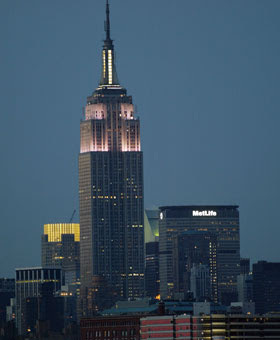 Its 155 floors make it one and a half times the height of New York City’s Empire State Building. The estimated price tag is for completion is $4.1 billion. 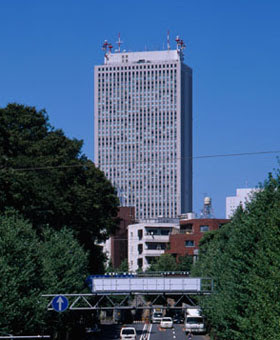 Built in 1978, Sunshine 60 held the title of East Asia’s tallest building for seven years. 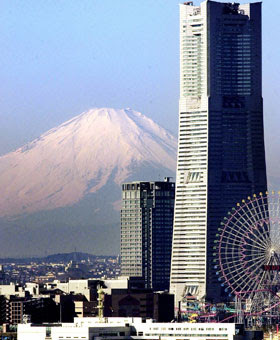 Now it’s only the eight tallest in Japan. Lots of tourists whisk up to the 94th floor observation deck. 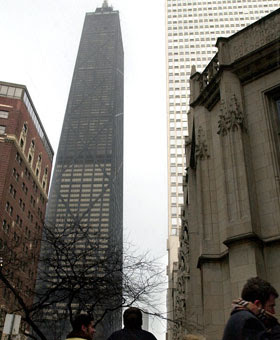 The 38-year-old tower is now only the third highest in Chicago, but its elevators outrun those in the taller Sears Tower and Aon Center. 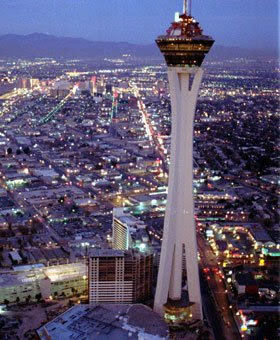 The tallest freestanding observation tower in the U.S., the Stratosphere’s elevators get tourists from the ground to the top in 30 seconds. A newly built urban village with residential apartments and retail shops. Three-bedroom units start at $1.3 million. 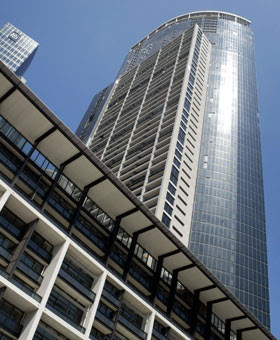 Completed two years ago, this 88-story marvel contains offices and a Hyatt hotel. The basement has a food court and parking for 600 cars. 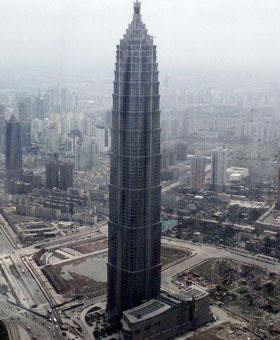 The tallest buildings in the world prior to the completion of the Taipei 101 in 2003, the Petronus Towers feature double-decker elevators that drop people at consecutive odd and even floors simultaneously. Evacuations are made easier by a design that lets cars open into each other from the side, allowing people to get off one car and onto another before heading down.